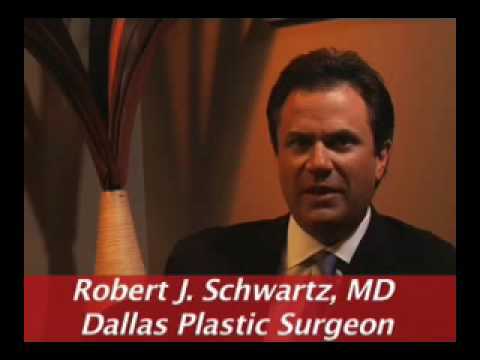 Dr. Robert Schwartz and his patients discuss having a Liposuction procedure at Robert Schwartz Plastic Surgery in Dallas Texas. I'm one of the few surgeons trained in High-definition liposuction, and I studied this with Alfredo Hoyos, who was the developer of the procedure in Columbia. I actually trained with him, to learn how to do this. High-definition liposuction enables you to take out more fat from all levels in the body, from right below the skin all the way down to the muscle. The purpose of High-definition liposuction is not just to say, take your love handles and reduce them and make them smaller or make your abdomen less doughy, it's to actually bring out the underlying musculature. To show the definition in the muscles. So, we're no longer trying to make you look less fat, we're trying to make you look ripped. That's a big difference in terms of the results that you deliver. When you deliver those kind of results for a patient, they are, shall we say, impressed. It's a big difference going from kinda paunchy to looking athletic and lean and muscular. I was unhappy with my mid section and felt like it was just sticking out, I had love handles. Excerpting all I could and I just couldn't get rid of these little problem areas. So I contacted Doctor Schwartz. From the moment I walked in the office, I mean, I felt at home, I felt like I was treated like family. I wanted to have my breasts made smaller, and I went to another doctor, this was about a year ago and he said it was impossible, he could not do it. My daughter then discovered Doctor Schwartz, who said he didn't understand why he couldn't do it. He did it and I feel wonderful today. He did a fabulous job. 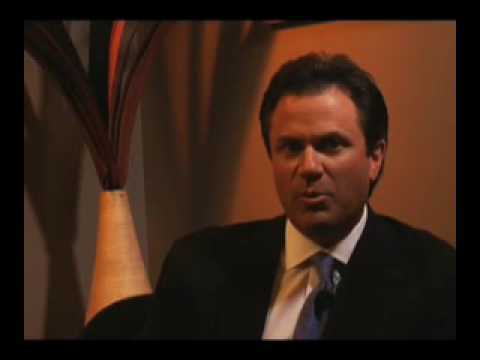 When you do liposuction, you take those fat cells out permanently, they're gone. When you diet and lose weight, you shrink your fat cells but they're not gone. Removing the fat cells, sort of sets the whole clock back on your body fat, so to speak. So, the shape of your body is forever improved. Your love handles are smaller, your abs are more defined. I mean, the areas that were the big fat pockets are no longer there, even if you gain the weight. The results have been amazing. I have been 100 percent pleased. I love shopping for clothes. My clothes fit better, my confidence is at the top and I would recommend Doctor Schwartz to anybody, I have and a lot of referrals and I'm just most pleased.